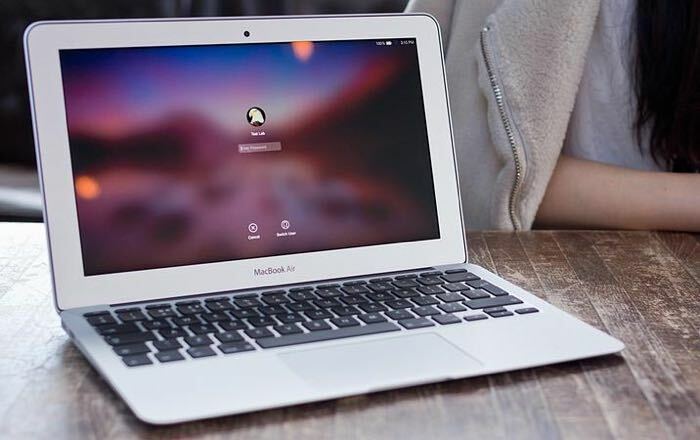 It looks like Apple has some major plans for its MacBook Pro this year, according to a recent report by KGI Securities analyst Ming Chi Kuo Apple will launch a new MacBook with some major design changes in quarter four. The new MacBook Pro will apparently feature an OLED touch bar in place of the function keys at the top of the keyboard, it will also come with support for Apple’s Touch ID. These updates will be applied to the 13 inch and 15 inch models of the Pro MacBook, it will also come with USB C support and Thunderbolt 3. The design of the device will also feature new metal injection molded hinges. As well as the 13 inch and 15 inch models of the new Pro, Apple will also launch a new 13 inch MacBook which will be similar to the 12 inch Retina MacBook. Apple is looking to make the MacBook Air their entry level model, the MacBook the mid range model and the new Pro the high end model. Assuming that these rumors are correct then we can expect these new MacBooks to be made official some time in September or October, possibly at Apple’s iPhone 7 event in September, it looks like these new devices will not be made official at WWDC 2016.